HI Soumik. I do like your work too. I will get my colleagues to review and get back soonest. Hi again. Your submission is more of a e newsletter template. Could you provide a print design? Thanks. 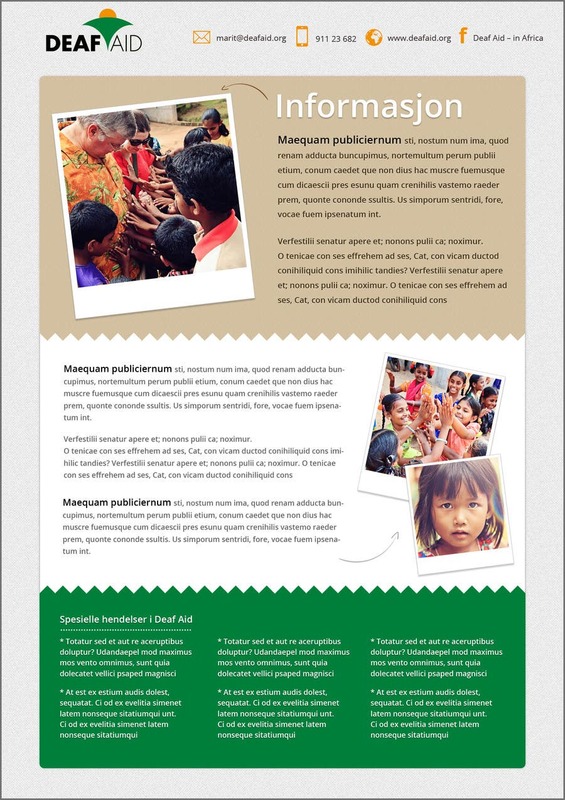 Sir, in your requirement you have specified newsletter that is the reason we created in newsletter style.. But if you want Print design We can do that also.. no issue.. Now as the Contest has been closed , you tell me how will i send you ?